Tired, sore feet? Can’t get relief for dry and cracked heels? 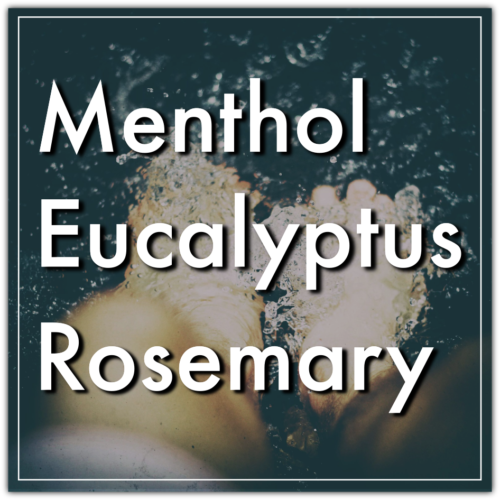 Try our foot relief balm made with menthol, eucalyptus lemon, rosemary, lavender and tea tree essential oils! Menthol crystals are said to give temporary relief to aches and pains. Made with raw organic shea butter to help moisturize dry skin. Item can be purchased through Etsy, our website, or directly through me. Free local pickup is an option! Our main soap recipe uses a six ingredient blend including raw organic shea butter & avocado oil. If we aren't adding in special ingredients like craft beer, aloe vera or goat's milk, our soaps are made with fresh water from the Rocky Mountains. Natural skin care is as important to us as it is to you. All of our products are SLS, phthalate & paraben free and feature natural colourants such as clays, spirulina, powdered herbs and activated charcoal. If any synthetic ingredients such as fragrance oil are present in a product, we make it loud and clear to help you make an informed decision.